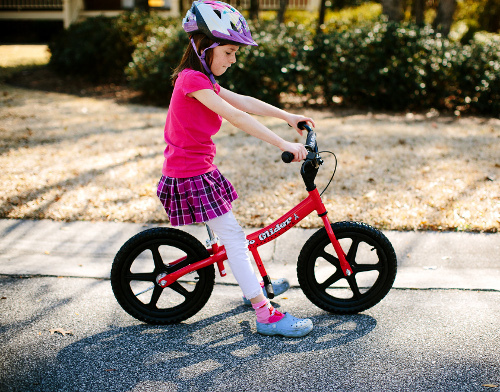 News - Glide Bikes - Balance Bikes for 18 months to 10 years old! An EXTRA 10% off an Already Discounted Product! Just click on the hyperlink below to view our color selections of the Mini Glider. * Coupon code cannot be used with any other promotional offers at the same time. 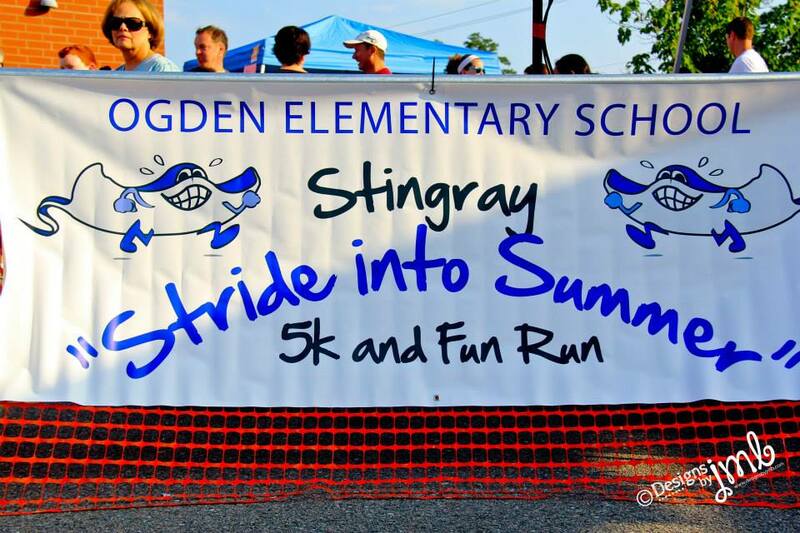 Date added: 05/27/2015 Princeton School District Success! "When I first hear about using balance bikes to teach kids how to ride a 2-wheel bike, I was very interested to see if it really worked. purchased a small glide bike to test out the idea with my 4 younger grandchildren. Unbelievable! I had them all riding within a few days. Being a teacher of students with special needs, I decided it would be a great idea to use glide bikes with my students. The results have been amazing! 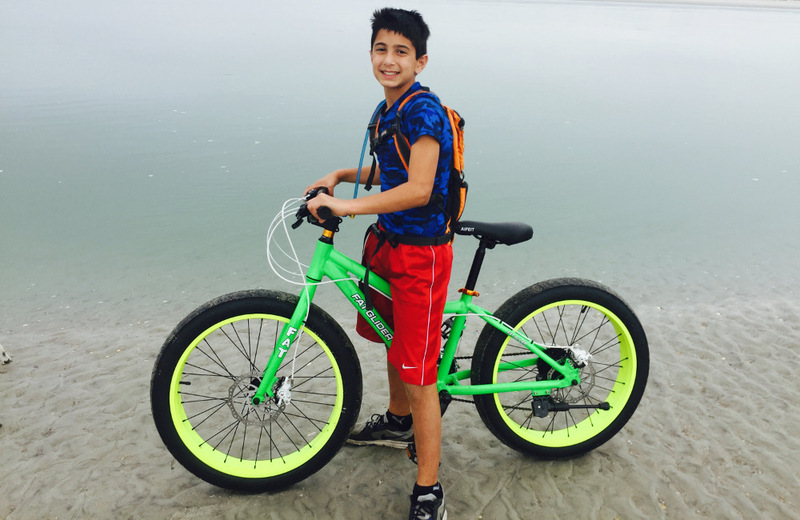 In late September, 2014, I received my glide bikes and since then, 4 of my students are now riding 2-wheel bikes! Three of my students have downs syndrome and one has physical disabilities. They are all so happy and excited to be able to ride a bike like their peers. They are beaming with confidence! As an adapted physical education teacher, mother, and grandmother, I will always teach a child, with or with out disabilities, to ride a bike by beginning on a glide bike. Thank you glide bike for all your help and direction!" Date added: 03/13/2015 Introducing New Product Selection! 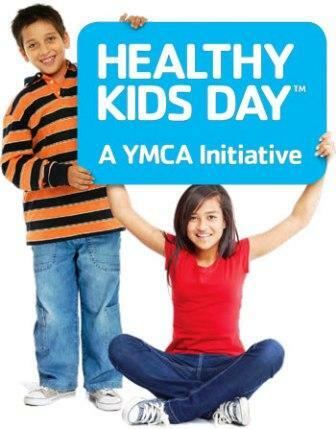 that will engage and encourage your kids! This expansion includes a variety of new products that can be used outdoors including roller skates, skateboards, pogo sticks, scooters, go karts and other outdoor activities. The Sbyke P16 is a SELF-STANDING scooter! This unique design feature helps kids learn to ride and develop essential balance skills. The award winning YBIKE Explorer is without a doubt the “coolest, baddest” kids go kart. The unique design of the pedal power Explorer allows the child to steer the go kart with their arms by controlling the direction of the back wheel through the easy to steer arm levers. The pogo stick is no longer a "simple toy"! NSG is helping to expand the next generation with a new line of expertly designed pogo sticks. Combining the classic form for traditional bouncing with new-age function for aspiring Xpogo athletes. This is not your grandpa or ma’s stick! So, what are you waiting for? Grab one of our fun toys for your family today, just click the name of the one you want! Date added: 11/03/2014 Holiday Offers are Starting Now! Holiday Offers Starting Now! Learn Why You Won’t Want to Wait. 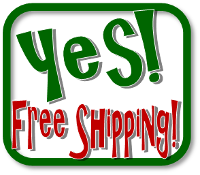 And remember, every Glide Bikes order has FREE SHIPPING. Ordering now will set you up for a few extra goodies that the late-comers won't be entitled to. You'll be able to receive a free helmet if you make your bike purchase between now and December 1st. 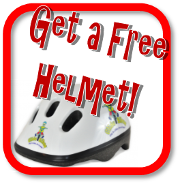 For a white helmet enter coupon code (HELMETW) before checkout and for a pink one enter (HELMETP). One of the other benefits that early bird shoppers will get is their choice of color and model. We recommend ordering the bike you want before the rush to ensure the Glide Bike you want delivered to your doorstep is the perfect one for you and your family. Check out our selection of Ezee Gliders (2-5), Mini Gliders (3-5), Go Gliders (5-10), and Super Gliders (10-adult). What’s All That Fun About? Have you ever seen a child glide? We are lucky to get to see children gliding every day! Glide Bikes are toys that can be used outdoors, or indoors. Either way they are sure to produce big smiles; there is no feeling like gliding! While balance bikes are useful aids in the development of children learning how to ride a bike, the true benefits are the memories and fun that a Glide Bike can give to children and families. 1. Boo Nana Pops from skinnytaste.com! 2. Delicious Pecan-Carmel Spiders from the Food Network. 3. Veggie Skeleton offers some healthy options for your Halloween party from Feeding Frenzy. 4. Check out these spooky green monster zucchini noodles from Inspiralized! These are spooky and healthy! 5. Seakettle has a great idea for spookie hot dogs! 6. This blueberry eyeball punch from the Food Network is delicious and festive. 7. These cheese pops from Cute For Kids is an easy snack that is fun! 8. Eyeball Caprese that is spooky, and healthy, from Evil Mad Scientist. 9. Ready to try this spooky spider? He's actually pretty friendly, and he tastes delicious! Thanks Kitchen Fun. 10. These carrot fingers from the Food Network will make you shriek! As the weather starts to get colder and nights get longer we all find ourselves spending more time indoors. But don’t fret, even if you’re spending more nights inside getting warm, that doesn’t mean you have to limit the amount of fun you can have. We took a look around the web and came up with our favorite things to do that are fun and indoors and perfect for fall. Autumn is never complete without the fun of making a scarecrow. Rustling in the fallen leaves and stuffing them into old clothing brings out the kid in everyone. For those who like to be different, you can always make an indoor scarecrow at any time of year, using newspaper or paper towels as stuffing. Thanks to Lifehack for this great idea! Gather together some props and outfits and take family pictures. Make sure each member has individual shots as well. Acting as a professional photographer, be creative in the photos you take. Take funny pictures. Take serious pictures. Take candid shots. The joy of digital photography is that you can take as many photos as you like and delete what doesn’t work. Make sure you add props to make it interesting! Thanks to Lifehack for this great idea! Plan an evening where you can do an at-home spa night. Light candles, put on relaxing music, and make your atmosphere resemble a spa. You can do facials, manicures, and pedicures. You also can have bubble baths. Schedule it so that each person is doing a different thing and rotate the process. Your family will enjoy this time of pampering and relaxing. Thanks to Lifehack for this great idea! There are many movies that have sequels. Pick a genre that your family would enjoy. Plan for a whole evening of back-to-back viewing of the movies. Make sure you have plenty of popcorn and snacks on hand! If you want to be really creative, find props that go with the movie and set them out. You can even make a dessert that matches the movie theme. May the force be with you! Thanks to Lifehack for this great idea! Preheat the oven to 350 degrees and line your cookie sheets with parchment or a baking mat. In your stand mixer, blend butter and sugars. Once fluffy, add the pumpkin, egg and vanilla. Beat well. Add the flours, oats, soda, cinnamon, pumpkin pie spice and salt; mix. Add the chocolate chips. Mix until distributed. 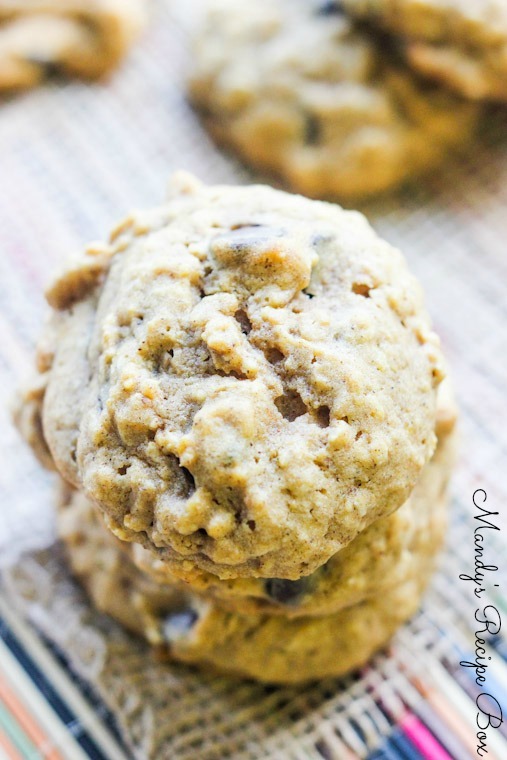 Drop by spoonfuls onto your cookie sheet and bake for 13-15 minutes. Arrange TP rolls like bowling pins on one end of the hall. Stock up a few balled-up socks on the other. Bowl or throw at the “pins,” and you’ve got an indoor bowling alley. Thanks to The Art of Simple for this great suggestion! It never gets old reminisce with your family about fond or funny moments from the past. Take some time to remember the good times, and create new ones by looking through mementos from the past. Play-doh made from scratch is incredibly easy, and you can make an endless array of colors with basic food dye. Plus, it doesn’t have that awful commercial-brand smell. Spread the outdoor tablecloth on the floor, and give them dull knives, a rolling pin, and some cookie cutters. Check out THIS LINK for easy play-doh recipes. Thanks to The Art of Simple for this great idea! If they’re old enough to stir, sift, and pour, let them help you with the basics—pasta and pizza sauces, muffins, and breads are all kid-friendly. And it’s a good chance to teach about numbers, fractions, nutrition, and providing for the family. Thanks to The Art of Simple for this great idea! With just a few simple craft supplies you and your family could be creating your very own collection of literary magic. Even if your kids haven’t. Check out the full craft on Imagination Soup!